Airs every Monday through Saturday from 6 am to 8 am. I am pleased to host the AM/FM show on every Saturday morning. 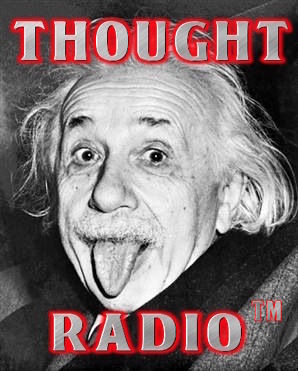 When I'm at the helm of the AM/FM Show, it is called Thought Radio™. The gameplan for each show is to present spacemusic and electronica. Then I will move through an eclectic mix of genres with a mellow, early morning feel in mind. I will end up with Progressive Rock from the masters of the '70s all the way to the modern practitioners. You might not know about the bands and solo musicians who make the music I will play, but you will find the music to be engaging and of the highest quality. I hope that you enjoy the show and find this web site useful. Feedback and comments are highly encouraged. Visit Thought Radio™ on these social networks:. Include this banner on your website or social network profile. This is a discussion mailing list for the Lehigh Valley local prog scene. Click the button below to check it out.